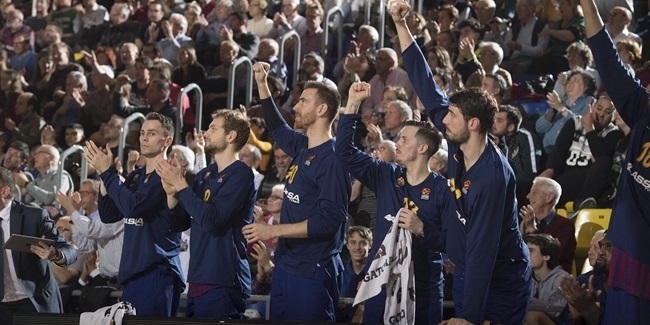 FC Barcelona Regal big man Nate Jawai will miss the rest of the season due to his foot injury, the club announced in a press release Sunday morning. 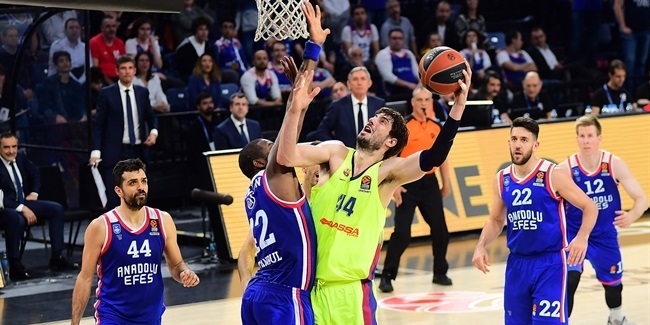 Accordingly, Jawai will not dress for the Turkish Airlines Euroleague Final Four third place game nor will he be available for the Spanish League playoffs. Jawai was first injured in a Spanish League game against Joventut Badalona just before the Final Four. He tried to play injured in the semifinal against Real Madrid on Saturday, but could only last one minute on the floor. 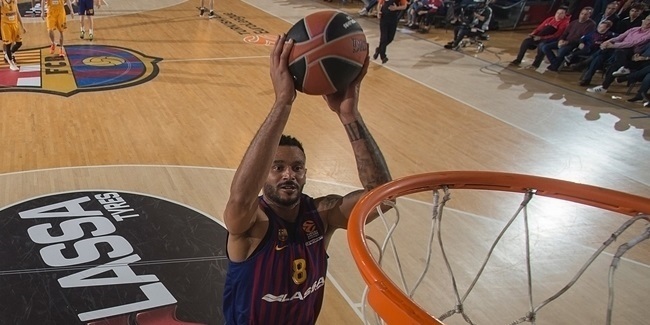 Jawai ranked first in the Top 16 in true shooting percentage (70.5%) and second in field goal percentage (70.2%) among other accomplishments in his first year with Barcelona and third overall in the Euroleague. He averaged 7.1 points and 4.7 boards in 30 Euroleague games.